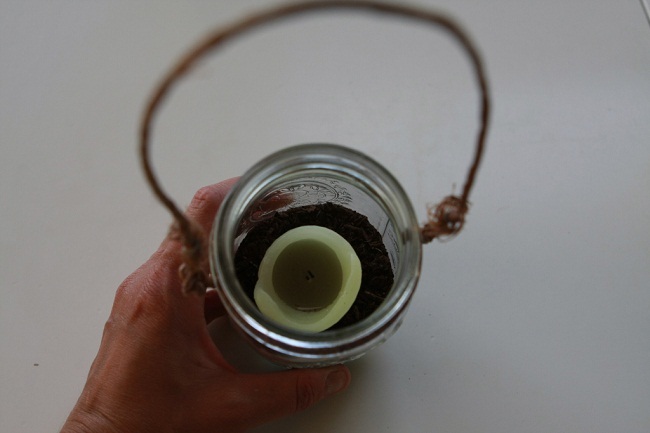 Hanging mason jar candles jazz up the ambience like no other artificial lighting can. 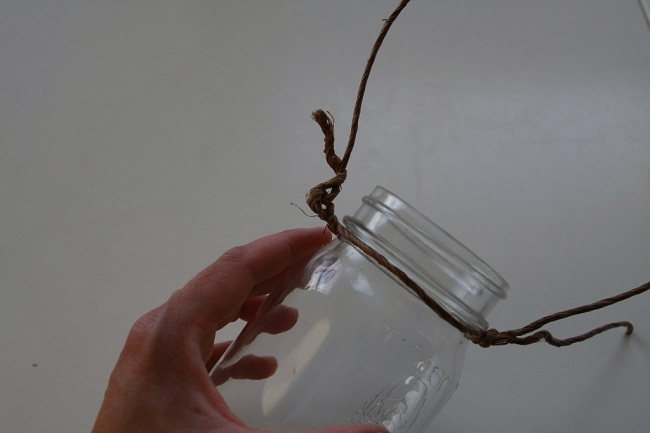 It is just one of the numerous ways to repurpose mason jars to decorate the interiors or the garden. 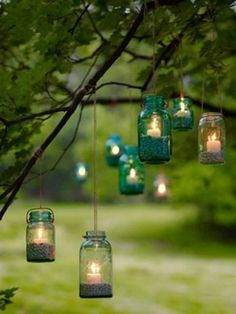 Here, mason jars are customized in a way that it can hold candles at a height allowing the project to be also known as mason jar candle holders. I developed a great liking for these beauties after coming across a post on Make it Do. 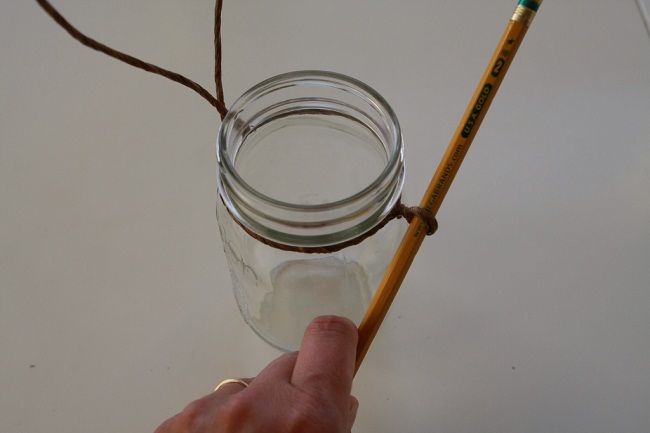 Wrap the wire around the pencil, leaving an 8-inch long tail on one end. Twist it around one more time for securing. Now the wire left at one side of the pencil is longer than that on the other. 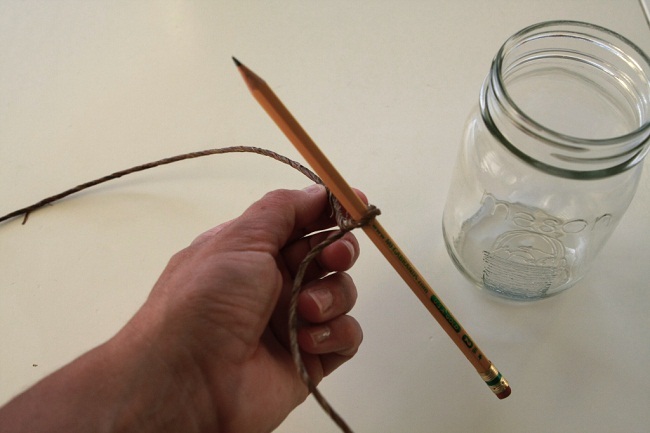 Keeping the pencil pressed against one side of the mason jar mouth, wrap the two parts of the wire around the jar’s neck just below the lip. They will meet at a point on the neck just opposite to where the pencil is placed. At this junction, twist the two parts of the wire tightly together for securing. The smaller part has now merged into the longer one. 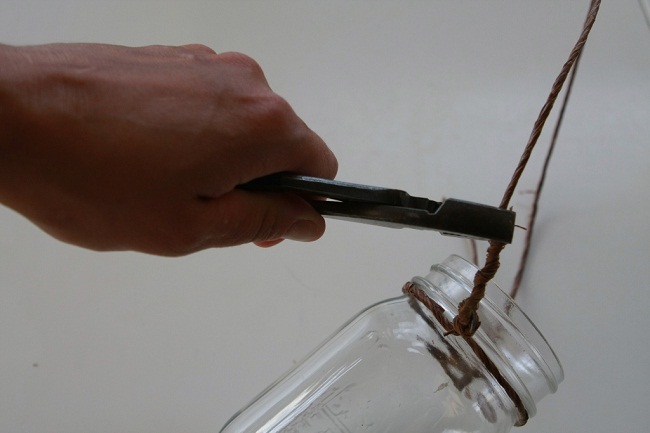 Ensure firmness and grip by twisting it again using the pliers. Remove the pencil leaving behind a loop. Thread the long free end of the wire through the loop to make the handle. Twist the end up along the wire to secure the handle. Use the pliers now to tighten the twists further. 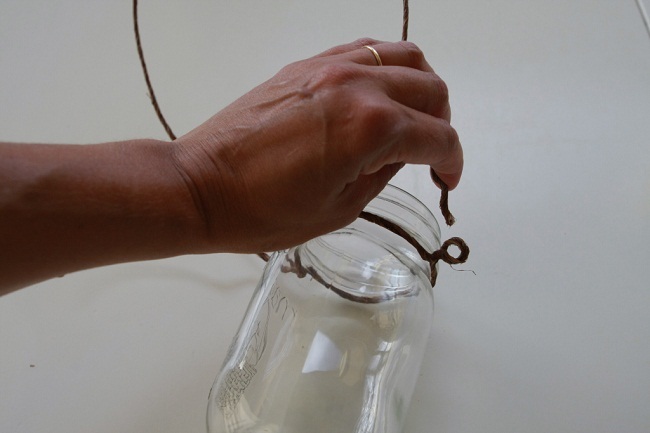 Fill the base of the jar with sand or potting soil. Add the candle. Hang it outdoors or indoors for a beautiful soft glow. 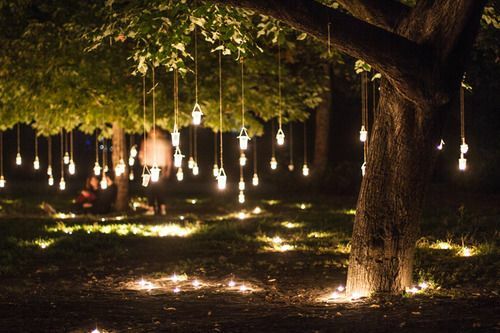 The hanging mason jar candle lights look exotic when strung around the branches of a tree for a grand DIY wedding. Here is how you can nail the project. If the tree is near a water body, the reflection in the water makes for a breathtaking view. 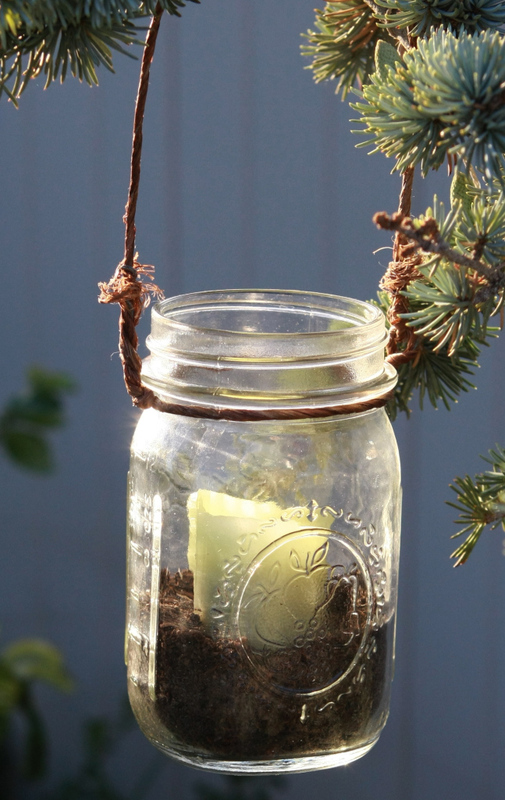 Using citronella candles in your outdoor hanging mason jar holders has the additional benefit of keeping bugs and mosquitoes at bay. 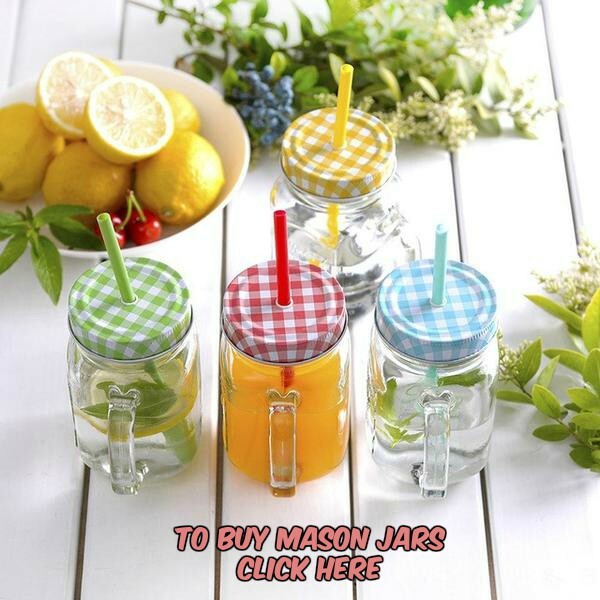 We are sure this post will put you into a flutter of activity with your favorite mason jars. Other than showcasing your craft skills you can draw inspiration from the fact that it enables you to reduce, reuse and recycle for a greener Earth.